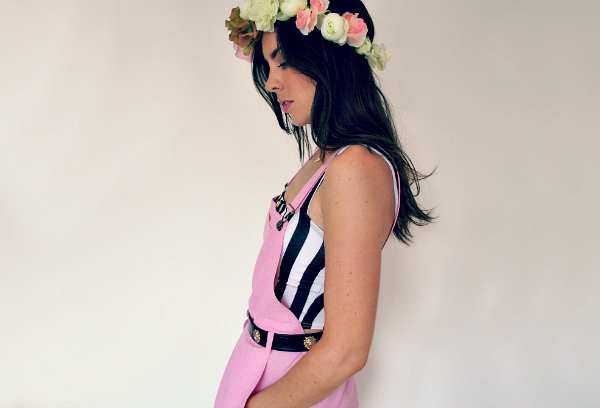 so before I embark on mission 'what to buy dad' a quick outfit post..
this candy coloured number is from karma clothing who've kindly invited me to be involved in their summer look book; the theme was festival ready so I thought it would be the ideal time to wear my flower crown.. yipee! 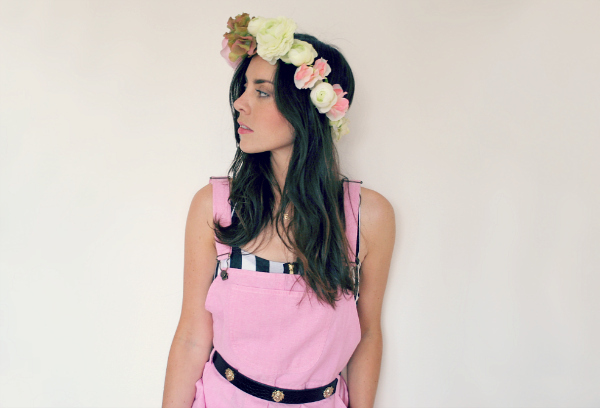 I umm'd and ahhh'd over what clothes to pick and finally settled on these adorable pink dungarees. 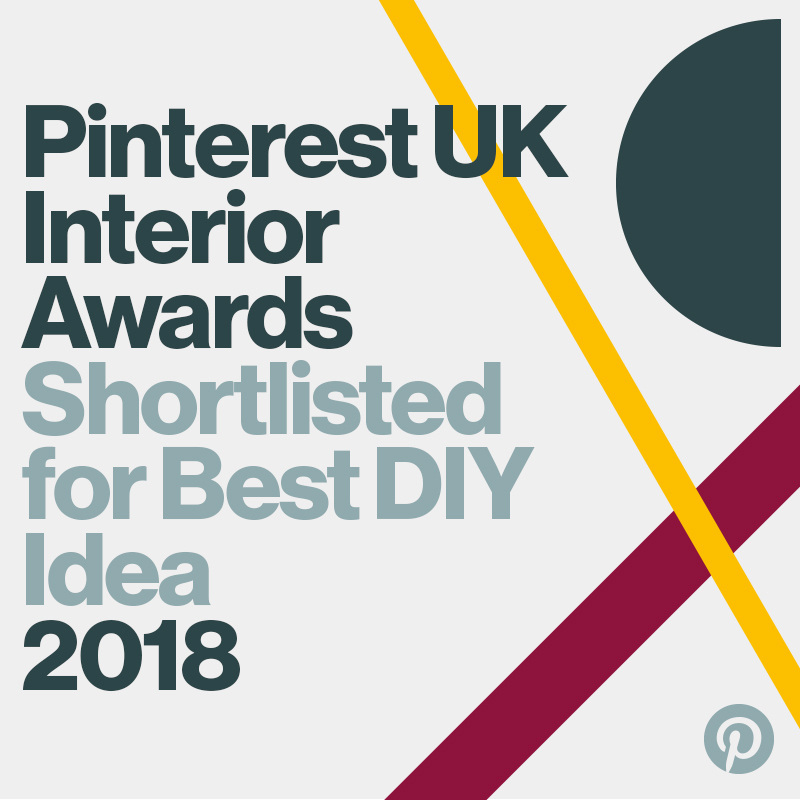 I really wasn't sure if they'd suit me; I've tried on loads of dungarees and often find them too tight and short for my liking! these have completely restored my faith in dungarees shorts and playsuits, hallelujah!!! the little monochrome body con crop is also great; unfussy and just the right length for summer. I love the silhouette of dungarees so I decided to keep the jewellery to a minimum, just a bundle of bracelets so my arms didn't feel too naked! hope you're all having a good weekend, back soon! 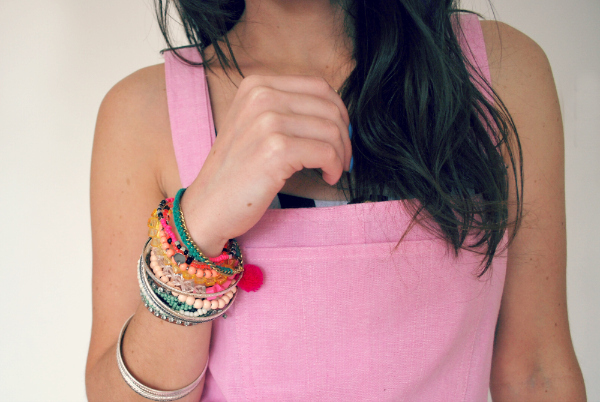 Those dungarees are amazing! They look gorgeous on you, as well as the flower crown! i love this outfit! i can't believe how affordable the dungarees are, i'm definitely going to have to snap up a pair next payday! 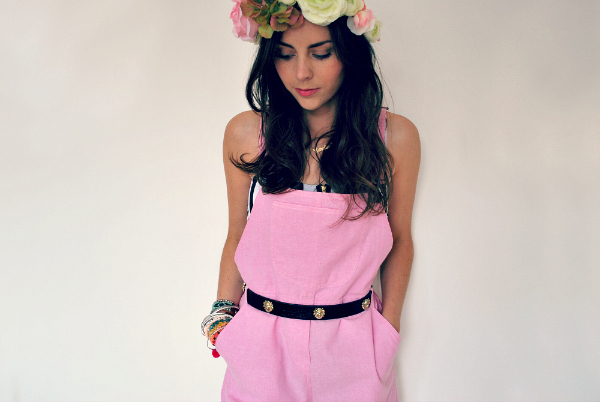 love the dungaree so much! its pink! Pretty!! :D I love your nikes too, need a pair!